Sell tickets for seats at your events online. 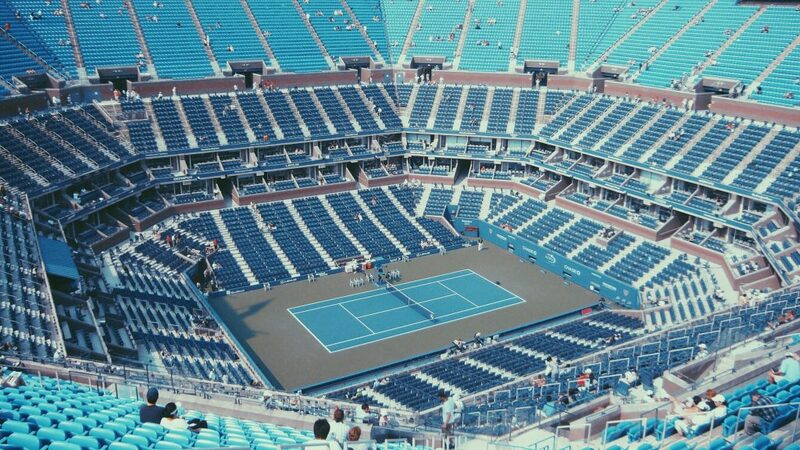 Whether you’re selling tickets for tens of thousands of seats or just a few hundred, we can help. Use our advanced solution to visualise your venue, create your event listing and set your ticket prices. 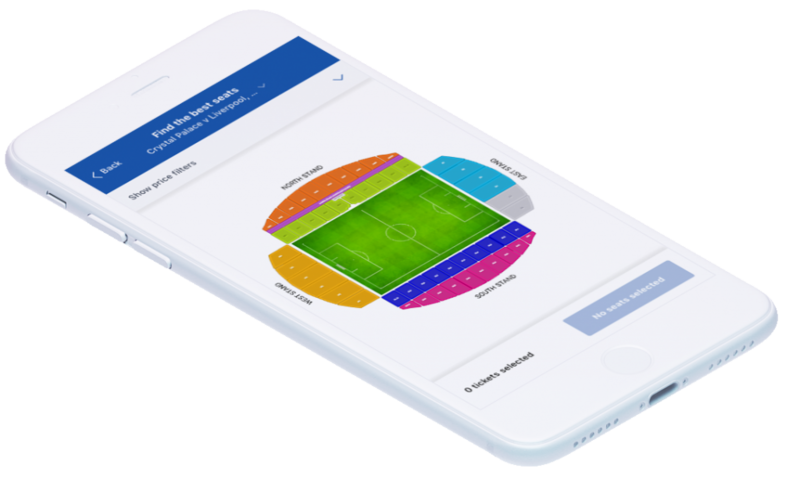 Built to provide a great customer experience on any device, our user-friendly interface will boost conversion rates by making it easy for customers to buy reserved seating tickets on their mobile. Our solution helps fans find the seat they want. 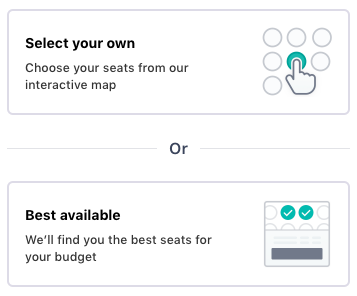 Whether they let our intelligent solution choose the ‘best available’ seat or pick one for themselves, out intuitive interface makes things easy. Let your fans see their view of the action before they make a purchase! Help boost conversion rates even further by adding a picture of the view from each block of seating at your event. Price your tickets the way you want. 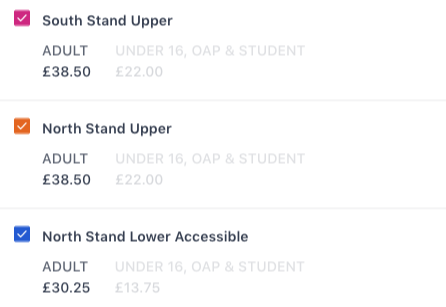 Whether you charge more for the best view, add concession rates or want to release new tiers of tickets automatically as others sell out, you can do so with ease on our system. 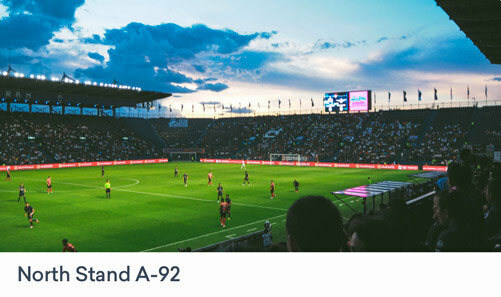 Available upon request, our team can help you take your fans purchasing experience to the next level with a bespoke 3D map of your venue or stadium. Are you hosting a reserved seating event? Contact our business development team by email or call us on 0113 350 4114 and our experts will help. Event Genius brings together innovative ticketing technology, management tools and unrivalled client services to provide efficient solutions for your events.  Sell paper, email and SMS tickets online via the Ticket Arena marketplace, on your own website or your own branded box office. Our Entry Genius app makes it easy to eliminate ticket fraud by scanning unique barcodes or QR codes on email, mobile and paper tickets. Our Kiosk app is an all-in-one point of sale (POS) and box office solution. It allows you to sell ticket allocations instantly via cash, card, Apple Pay or Android Pay. Collect valuable customer data for your online and on-the-door sales and improve marketing efforts, boost repeat custom, reward loyalty and much more.